When you aspire to be a global company there are certain places where you must be. New York has always been one of those spots, and Shanghai is increasingly becoming more and more important. That’s why in Onyx we always knew that sooner or later we should open an office in those cities and so we did, first in China earlier this year, and now also in what many consider the capital of the World, the city that never sleeps. 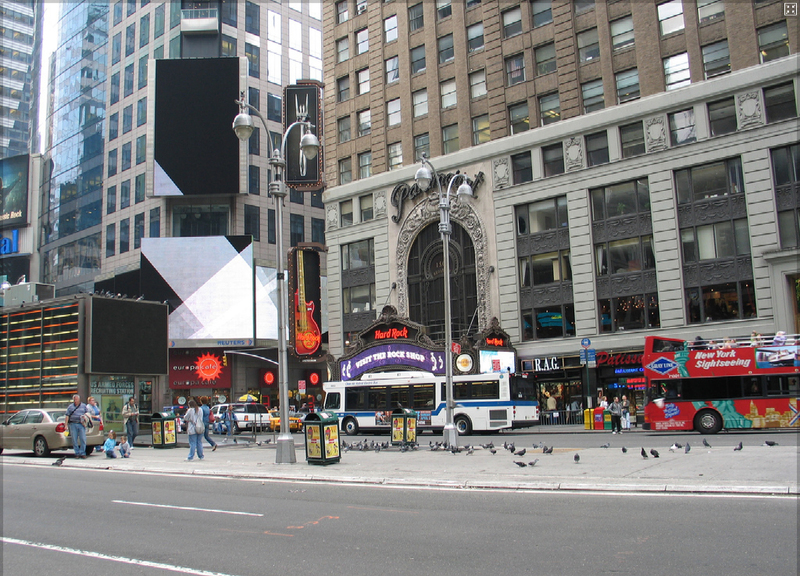 In Broadway, surrounded by theatres, restaurants and lights, lots of lights, we will have our home in the US. At the Manhattan’s heart, in Times Square, from where we will provide a better service to our customers in the country. Starting today, you can find us in the 1501 Broadway, allowing us, alongside with our net of representatives, to reach every corner of the largest economy in the World, a country with 350 million of inhabitants. Everything centralized from the city which hosts the most important decision-making centers in the construction sector.